Crack the case of a stolen ancient artifact and a missing niece. One clear sunny morning as Jason, the head of the Argonauts Agency, was sitting in his office, a disheveled and flustered man unexpectedly flew through the front door. He was so feverishly agitated that it wasn't apparent at first what the man was even saying. Once he finally calmed down, the stranger explained what happened the previous night in his mansion. As it turns out, he was an ancient artifact collector, and just this morning discovered that the Golden Fleece had been stolen from his storeroom. And his niece was missing along with it. Without wasting a single moment, the Argonauts Agency was already on the case of this most peculiar occurrence. 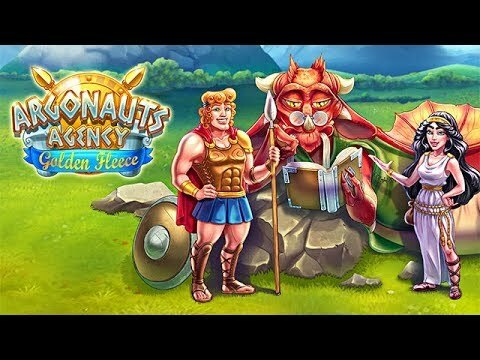 Head the investigation team and crack the case in Argonauts Agency: Golden Fleece.